I have a home full of books. There are bookshelves in every room. I suppose there must be around four thousand books in the house altogether. 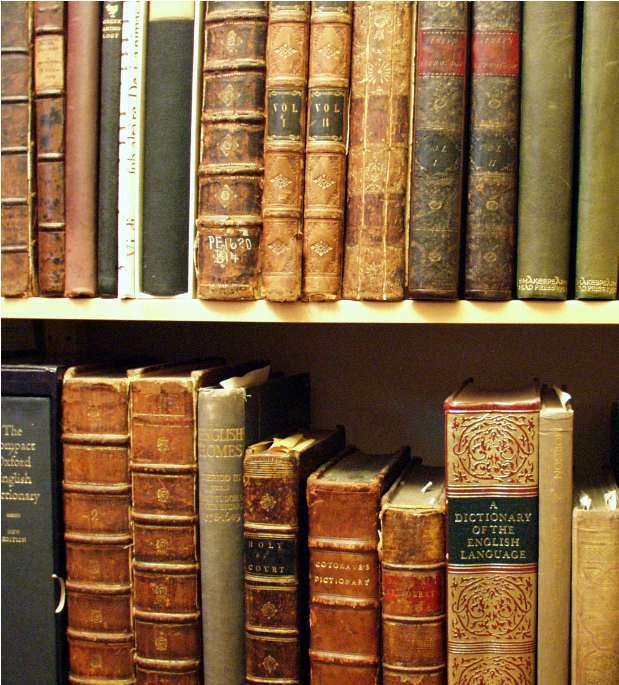 Some of them are general books – books of poetry, novels, history books. But most of them are, in some sense, “Christian”. They are books about the Bible (lots of commentaries), books about Christian doctrine, books about how to live as a Christian, books about church history – and lots more.